Now that yet another year has been and gone, we are excited to continue making improvements to homes across County Durham and the North East in 2019. Here at Durham Design we are proud to keep up with the different demands that come every year, maintaining a first-class service which adjusts to all the newest trends. In this blog we will be talking about just some of the services we can offer our customers this year! Over the last few years, the number of people who have conservatories and orangeries in their homes has risen dramatically. With the extreme weather conditions that we have seen in recent years, more people are opting to have new replacement roofs installed. 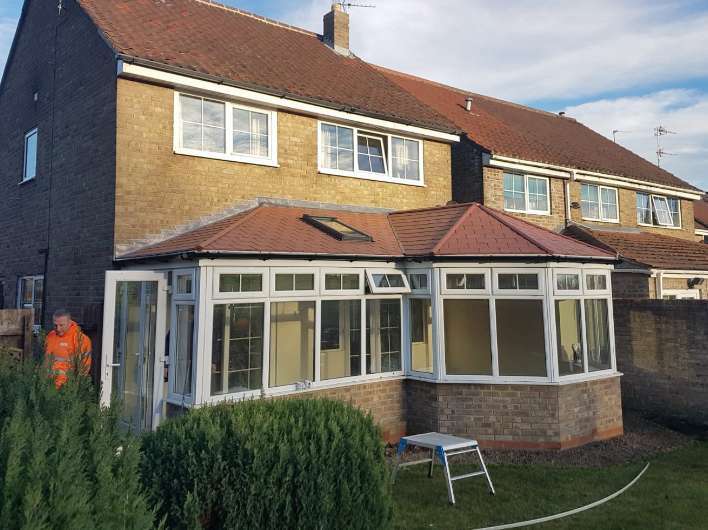 We can install a range of modern roofs which use state of the art technology to improve the strength and longevity of your roof, whilst also making it more thermally efficient so that you can enjoy your conservatory or orangery all year round! As time goes by, the current style trends change and homes become increasingly contemporary. A great way to bring your home’s overall look into the 21st century is the installation of brand-new windows and doors. 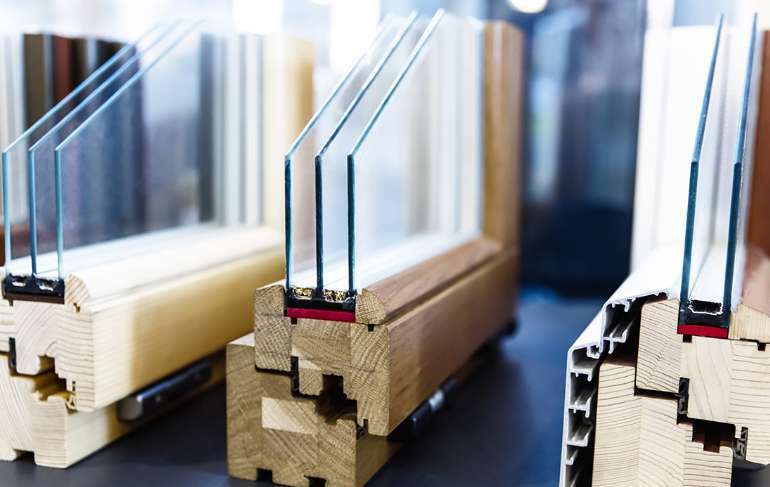 We offer a variety of UPVC- PVCu windows and doors which both look beautiful and also have a higher level of strength than their traditional counterparts. 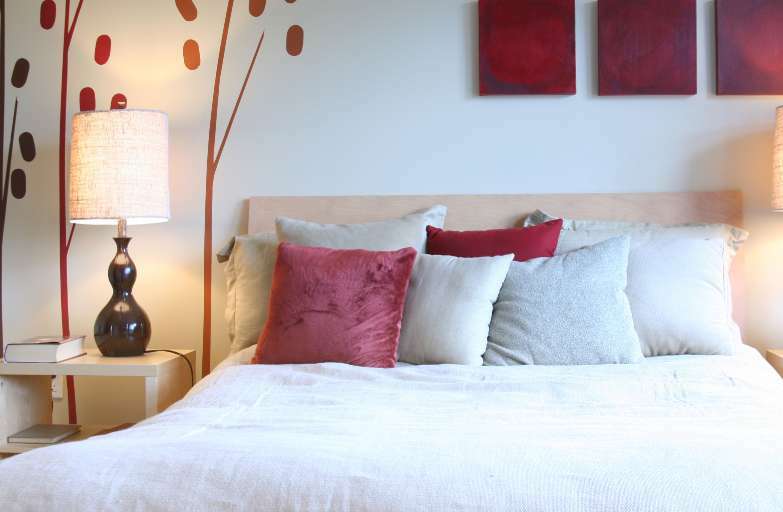 If your house has recently become busier, you may find that you’re short for space. We could offer the perfect solution by project managing the building of an extension in your property. We will work closely with you to ensure any work is carried out to specifically meet your needs, whilst creating the least amount of stress possible. For more information on the range of services we offer and how we can improve your home in 2019, visit www.durham-design.co.uk or call us on 01325 301888.